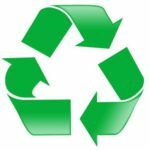 Since it was founded in 2017, Hug-me Group SL has been committed to our environment, enhancing the values of the Hug-me® company and brand, applying the basic concepts of the circular economy: reducing, recycling and reusing. The Hug-me® gadget is devised to assist in emptying the contents of tubes of toothpaste, creams or glue, saving time and effort, thanks to its robust, durable and sustainable design. Because of its light weight, only 10 grams, it means that logistics cause little pollution. 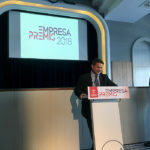 Our product is manufactured by local companies, from the raw material through plastic injection (using BIO-ABS and ECO-ABS materials) to the dyeing process and packaging in order to be environmentally friendly while reducing costs, leveraging the synergies of top professionals who enable us to achieve a quality product at a competitive price and with a short lead time. Packaging is optimized taking maximum advantage of the volume in a compact manner. The functionality of the display box means it can be reused thanks to the design of its lid that can be opened and closed as many times as required. Packaging is made of reusable cardboard; there are two models according to the needs of our customers: bulk and in 10 display boxes. The weight of these boxes is 10 kg per approx. 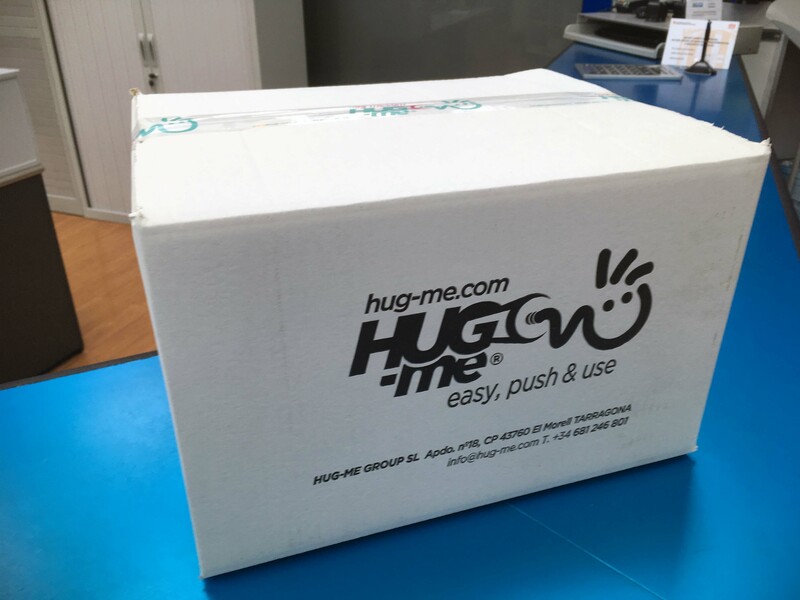 1,000 units of the Hug-me® gadget. 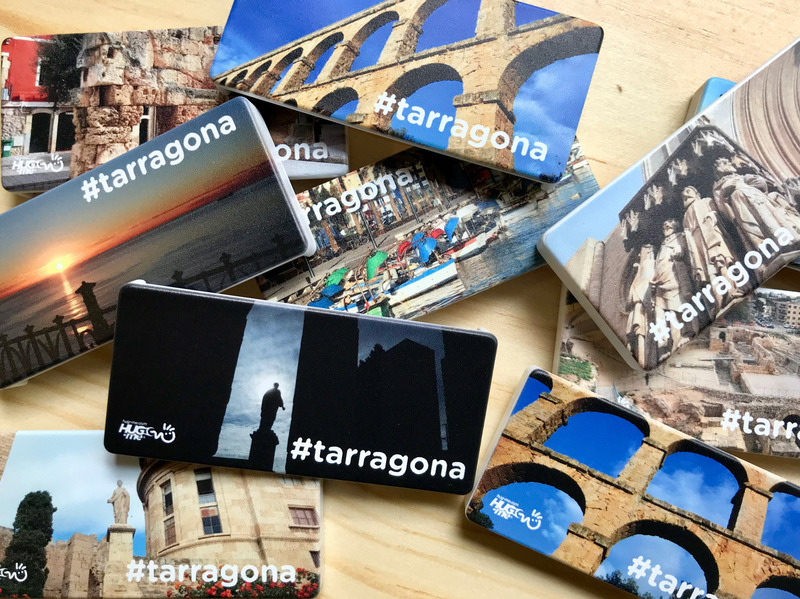 They are optimally sized for ease of transport. Some of the packaging is in ‘green boxes’ of “Correos”, the Spanish postal service, and so we charge 2 euro cents per unit for tree planting (for small orders). -We implement a “zero paper” policy in the performance of our daily tasks. -For journeys over 100 km we use the train as our means of transport. For its end-of-lifecycle, the gadget is engraved with the recyclable symbol (triangle indicating that the material is ABS, number 7) in accordance with standard ISO 11469 to facilitate its identification at collection points. 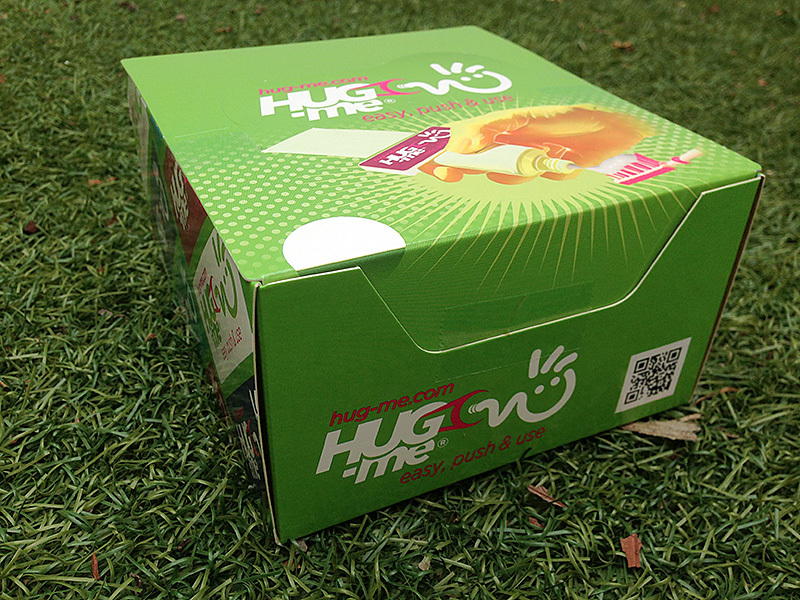 We advise end users before taking the Hug-me gadget to the dump, to think about how it might be reused. 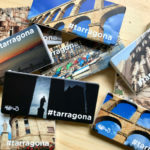 Thanks to its technical features (same material as LEGO is made of) it is a robust, durable and sustainable product. -100% domestically-manufactured product that enhances synergies and partnerships with companies in the country to be able to revive the economy. 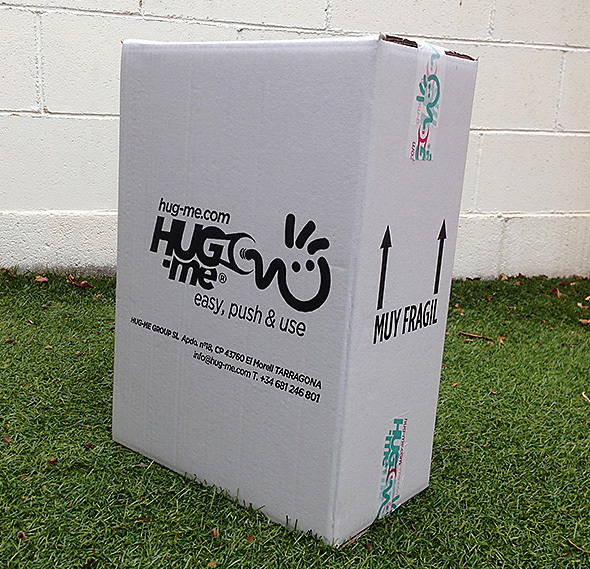 -Our raw materials are environmentally friendly, making Hug-me® a unique product. 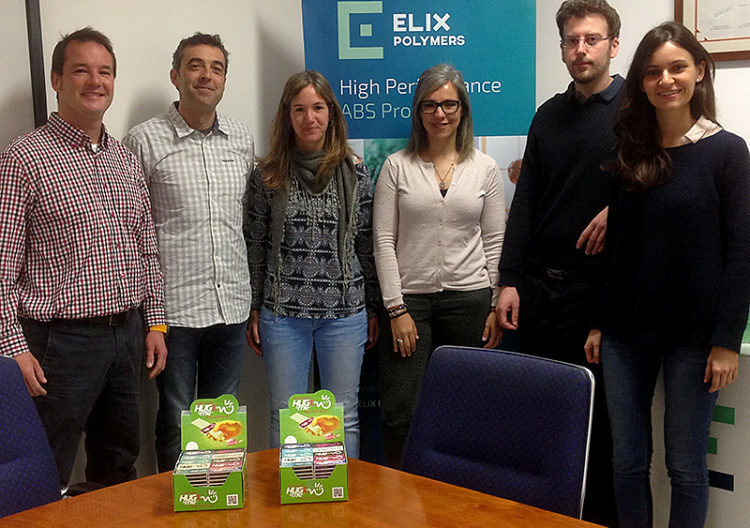 ELIX ABS/PLA requires 15% less energy for its manufacture and ELIX ABS-NF incorporates natural wood fibres.